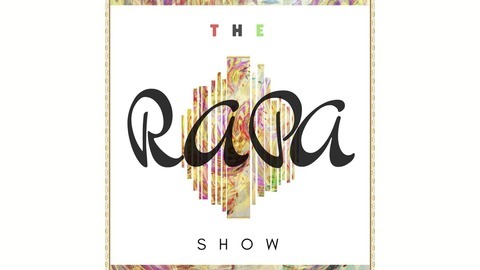 the RAPA Show (Ry-them,Arts And Poetry Africa) gives you The Top10 music in the world, Celebrity News, HotSpot (Biggest Song of the Moment) , 10Minutes With (Artist/Artists) . P.s we are the home of entertainment. 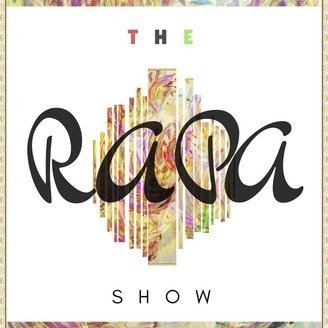 This episode focuses on one artist or a group of artists, we play there music, give out a short Bio and their contact details,websites ,etc.